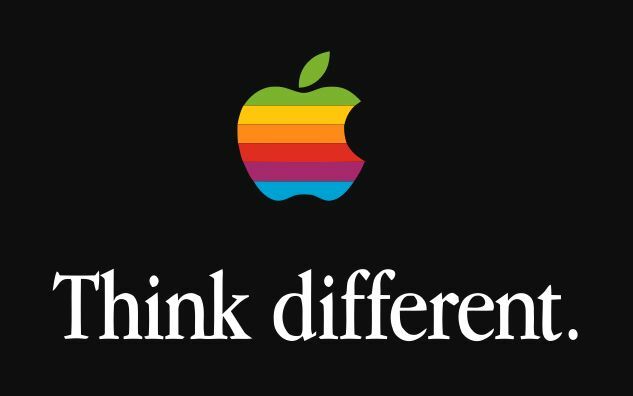 Lee Clow helped shape some of Apple's most iconic ads. Lee Clow, the founder of Apple’s creative agency TBWA\Media Arts Lab and TBWA global director of media arts, is retiring at the age of 73. Sounds remarkably similar to "Think different." 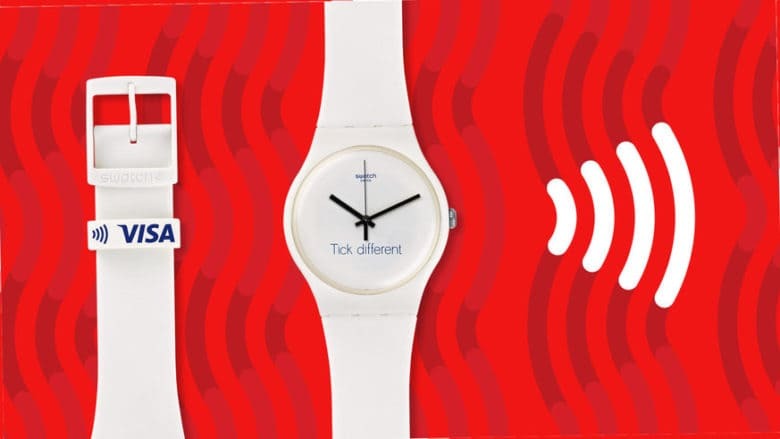 Apple is suing Swatch over the Swiss watchmaker’s “Tick different” trademark. 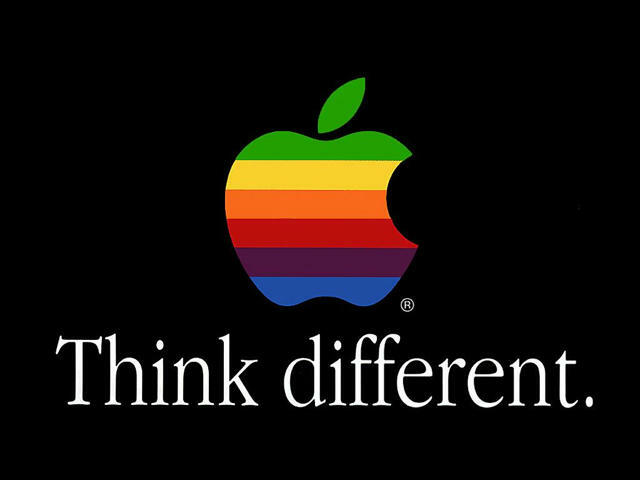 Apple claims the trademark is a play on the “Think different” slogan it used for an iconic ad campaign in the late 1990s. To win the legal battle, Cupertino must prove that at least 50 percent of consumers associate the phrase with Apple branding. 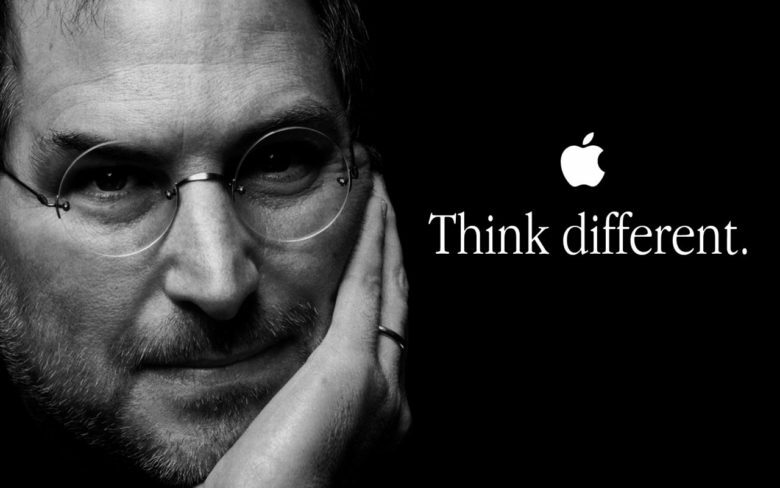 It’s been many years since Apple last used its famous “Think Different” advertising slogan, which accompanied the company’s ads from soon after Jobs’ return in 1997 until the launch of the iMac G4 in 2002. 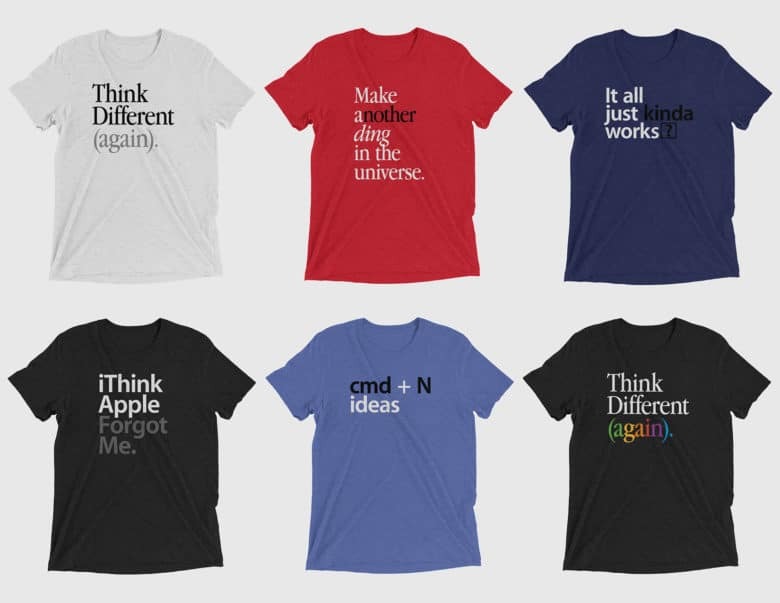 Almost a decade-and-a-half later, however, Apple’s not content to let the trademark lapse on its iconic mantra: this month updating it for the first time since 2009 with a new European Patent and Trademark Office filing. Tim Cook's office has more Easter eggs than a Marvel movie. 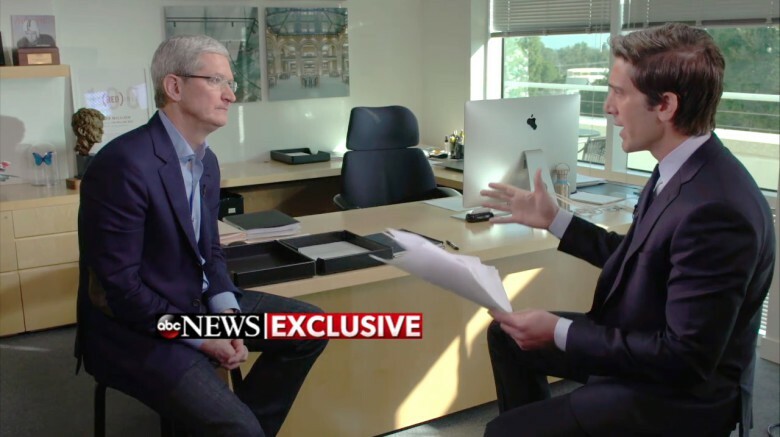 Photo: ABC News/"World News Tonight with David Muir"
We don’t know if Apple head Tim Cook’s office got a good going-over before ABC News stopped by last night, but we like to think that it’s always that tidy. The CEO appeared on World News Tonight to discuss privacy and the company’s ongoing conflict with the FBI, but it was significant for another reason. And both Cook and anchor David Muir couldn’t help but point it out. “I’m not sure I’ve ever done an interview in the office,” Cook replied. So what does the head of Apple keep handy when he’s hard at work? A lot of cool stuff, actually. 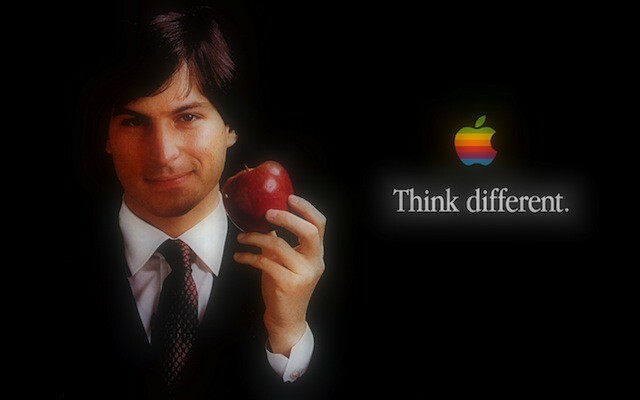 Steve Jobs died three years ago today. 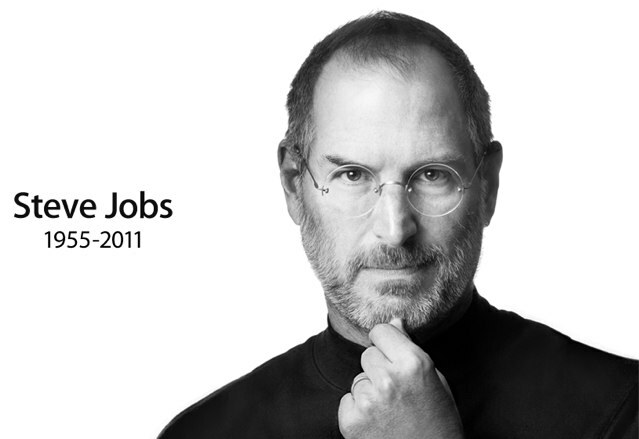 Apple co-founder and visionary CEO Steve Jobs passed away three years ago today, at the age of 56. In addition to co-creating the company with Steve Wozniak in 1976, Jobs personally oversaw the creation of the Macintosh, iPod, iPhone, iPad, iTunes and OS X — as well as funding Pixar during its rise to prominence. 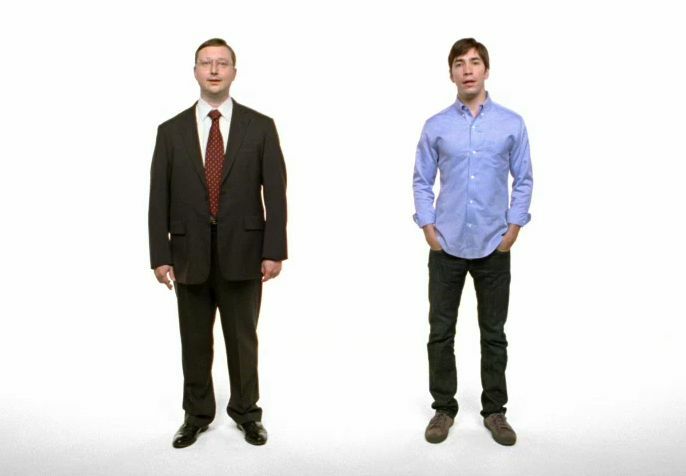 While there are plenty of great videos featuring Jobs to mark the occcasion (anyone with the slightest bit of interest in working in tech should make a point of viewing all of his Apple keynotes) the below is one of my personal favorites. 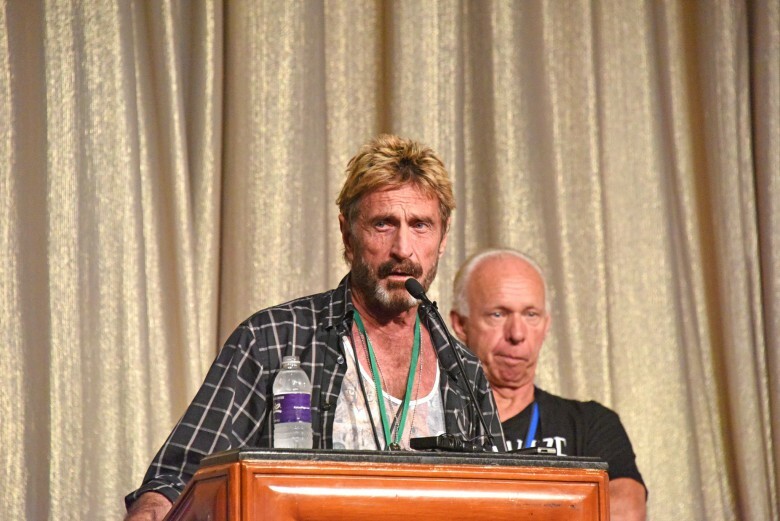 It features Jobs, less than three months into his 1997 return, talking at an internal meeting about his vision for taking the company forward.